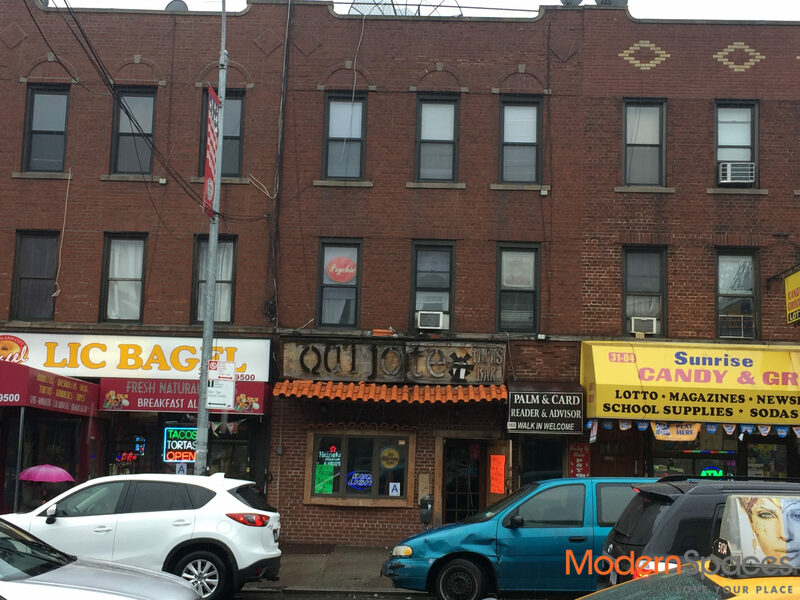 The subject is a mixed use building with one retail and four residential units located in one of the fastest growing areas of northern Long Island City. Current rents are under market value and offer significant upside to the building’s net income. The property benefits from a busy location on 36th Avenue just steps away from an N / Q line subway station. This is an excellent opportunity for an investor looking for a cash flow asset in a neighborhood that offers substantial upside. 31-06 36th Avenue Setup (PDF) Document includes property income information. The subject is a mixed use building with one retail and four residential units located in one of the fastest growing areas of northern Long Island City. Current rents are under market value and offer significant upside to the building’s net income. The property benefits from a busy location on 36th Avenue just steps away from an N / Q line subway station. This is an excellent opportunity for an investor looking for a cash flow asset in a neighborhood that offers substantial upside. <a href="https://www.modernspacesnyc.com/wp-content/uploads/2016/08/31-06-36th-Avenue-Setup.pdf">31-06 36th Avenue Setup</a> (PDF) Document includes property income information.